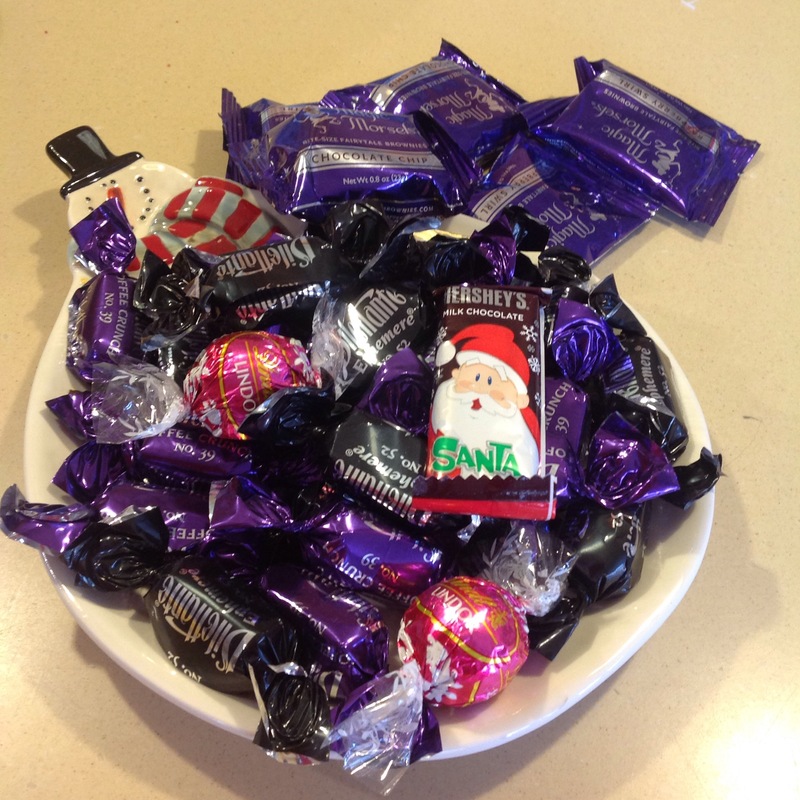 Dear Chocolate Santa, Hunky Chunky Toffee and Mr. Bon Bon: I have to say good-bye. It’s been fun. Really! It’s been deliciously fun! But you’re no good for me. You’re so needy…calling out to me every time I walk by. Geez, I put you in a cute little Christmas dish, but it isn’t enough. You lure me with your shiny paper…you know how I love shiny, sparkly things. I’m sorry, but we must part. There’s a new pack of friends in town! 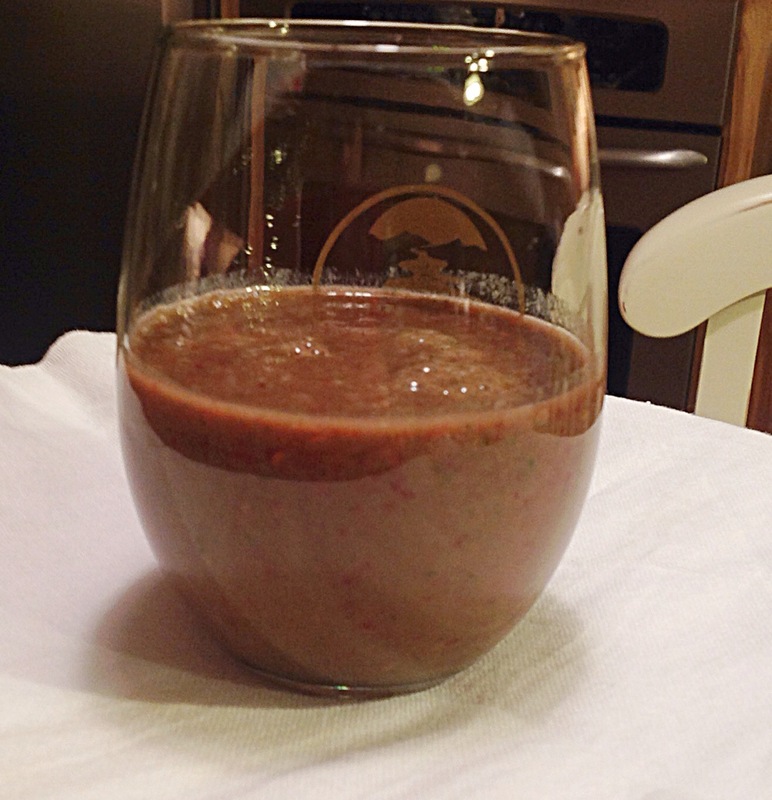 Beets, cabbage, avocados, carrots, chia seeds and flax. Yup, good old flax. It’s a new year. It’s going to be a new me. Well, actually, hopefully a healthier me for the wedding in June. After that all bets are off! So I signed up for the Winter Detox with Carol Nees andTeri Gentes of Balanced Healthy You. I figured my chances of following through on this two week challenge would be better if I forked over some money. The point of this detox is to cleanse our body of toxins that build up causing bloat, fatigue, weight gain, irritability, and inflammation. I really don’t think it’s going to be that hard for me. Over the last year or so, I’ve actually lessened my sugar cravings. Ok, ok. So I like a bite of something chocolate after dinner or maybe a slice of pie every once in a while. But I’m not eating the Little Debbie snack cakes like I used to. I don’t drink soda. And I go for a small bowl of unsweetened Greek yogurt with fruit in top instead of the 3-4 Big Stuff Oreo cookies. So, as I look at it…I’m improving. I also truly like all kinds of food. So having a bowl of parsnip soup or pumpkinseed humus will be fun! I’ll be honest though, I’m not going to squeeze milk from an almond when I can buy a carton from the store. I look forward to cooking new recipes and introducing new veggies to my family. So here’s to detoxing! I’ll let you know how it goes. 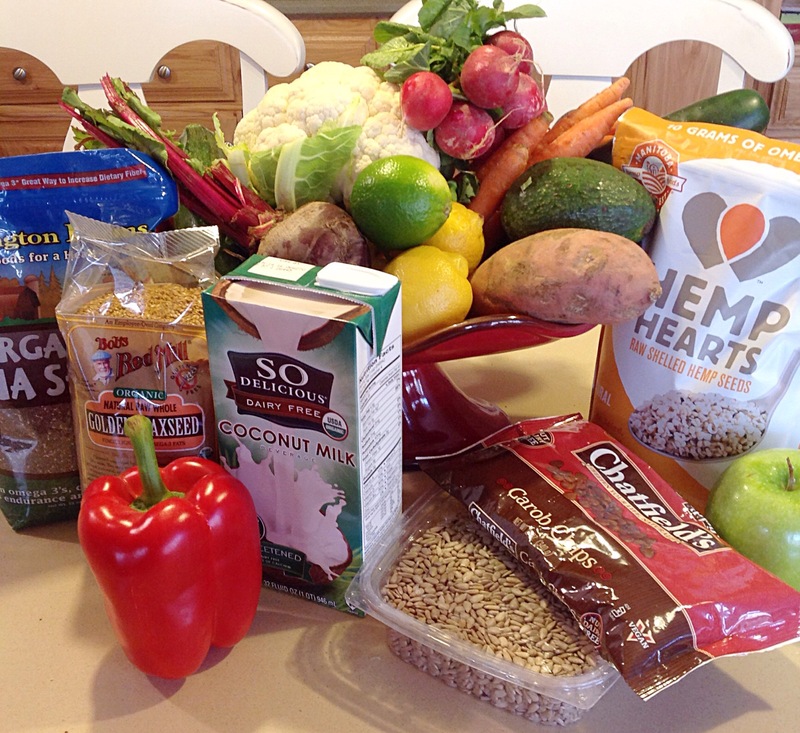 Posted on January 8, 2015 by mary •	This entry was posted in Home and tagged detox, healthy eating. Bookmark the permalink.